Mike, again there wasn't answer. 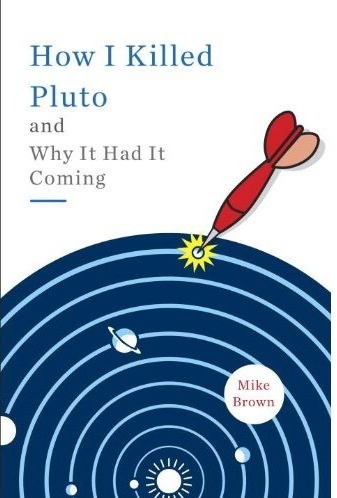 Where are bigger planetoids behind Pluto, Pluto included now!? All are close to their extremes of their orbits!!!! Orcus is circa 48AU from Sun what is quite close to aphelia!!!!!!! Hahaha... I came from seeing the Sciencemag article from 2yrs ago. I suppose the previous commentor... eventually got some of the information he wanted, albeit after a long 8yr wait, haha! But... you can see where this is going! Your discovery/ confirmation was 2yrs ago! Where our we regarding Planet X, now? Eh? If you saw it 2yrs ago... we have to know more by now, right?